Puzzle game with a range of puzzle types. Is there a better alternative to Puzkend? Is Puzkend really the best app in Puzzle category? Will Puzkend work good on macOS 10.13.4? Puzkend is a puzzle game that includes dozens of levels with difficulties ranging from compact casual puzzles to huge and epic brain twisters. 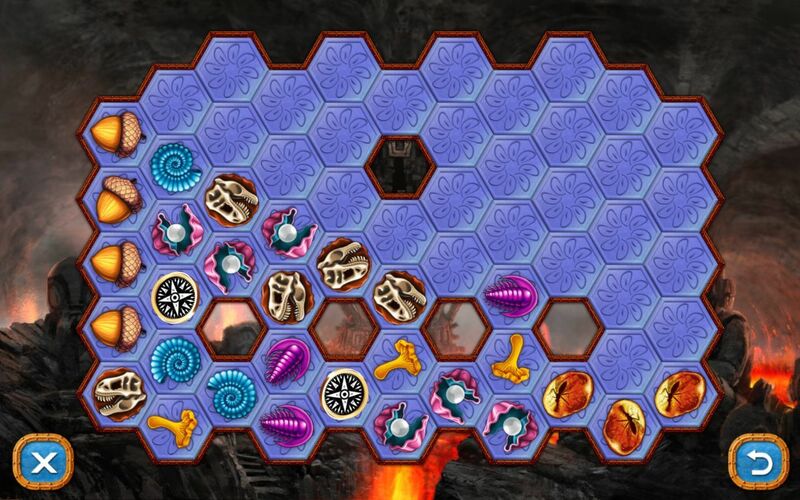 Your goal is to clear the game board by matching similar items into strings of three or more. The matched items will disappear. To succeed, you need to to anticipate the effects of your moves. As matched items are removed, the remaining items will fall and roll down. There's no time limit and no need to worry about making mistakes, as you can always go back as many moves you like. Make sure you can match all the items! Puzkend needs a review. Be the first to review this app and get the discussion started! Puzkend needs a rating. Be the first to rate this app and get the discussion started!